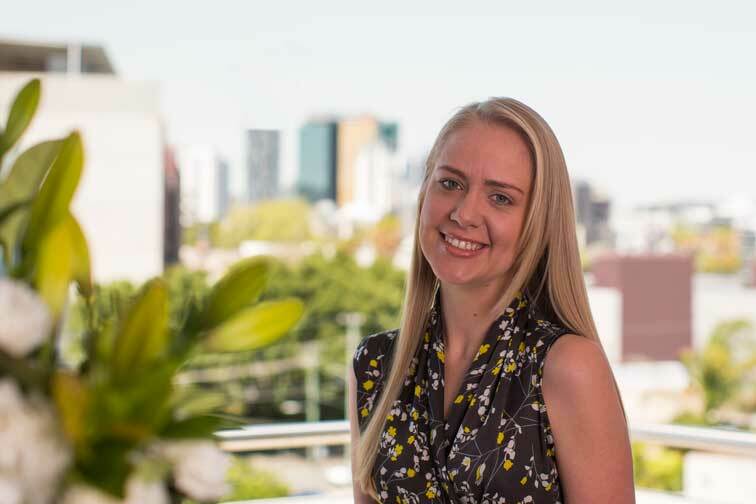 Christie began working as a graduate accountant with Grant Thornton, Brisbane in early 2010. Christie worked across both the Privately Held Business & Tax Divisions over her time. She completed the Chartered Accountants Program in 2013. During her time at Grant Thornton she was exposed to a range of clients, with varying structures and taxation considerations. Prior to accounting, Christie worked in retail and administration. She works on a permanent part time basis Monday to Thursday.